Spring is my favorite season, to me, it symbolizes renewal, regrowth and in some instances rebirth. And Easter lilies carry that meaning for many people as well. 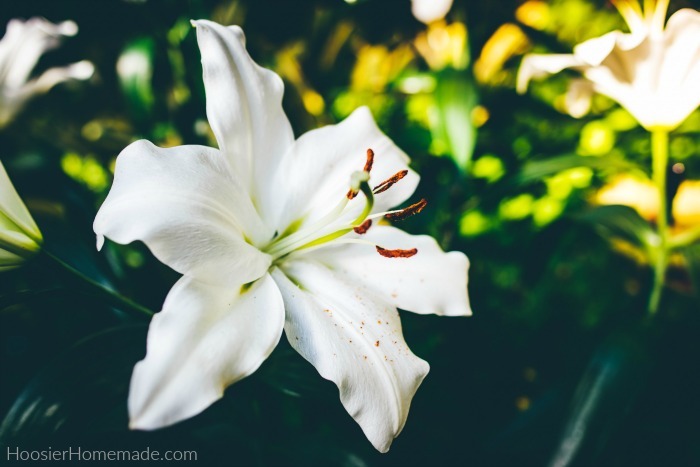 Here are some Easter lily care tips to make your plants last longer. 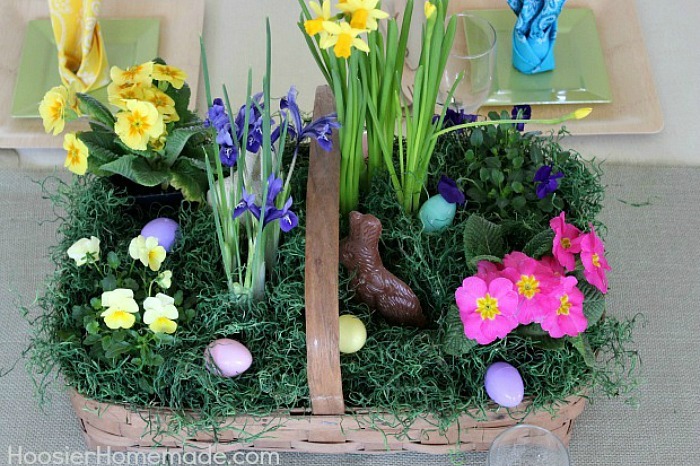 Easter Basket Ideas including ideas for adults, toddlers, teenagers, babies, tweens and creative Easter basket ideas too! There is something here for everyone on your list! 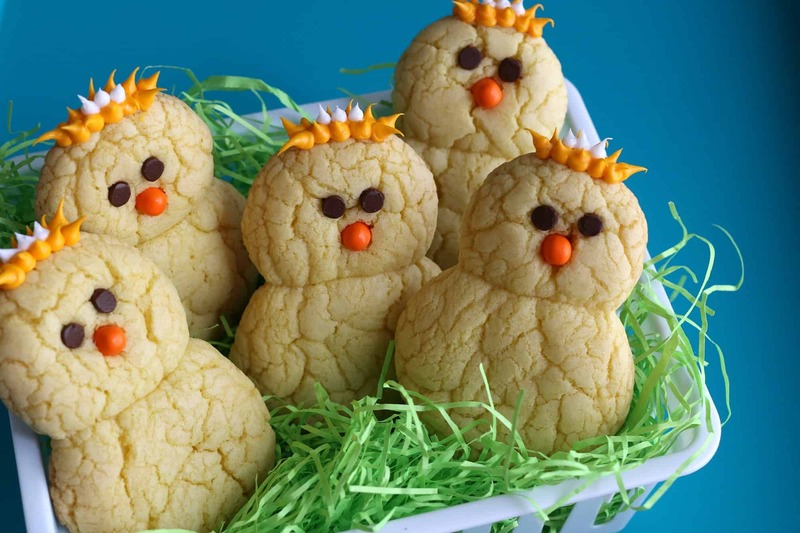 Make these Lemon Chick Peeper Cookies with just 3 ingredients, plus the face and feathers. 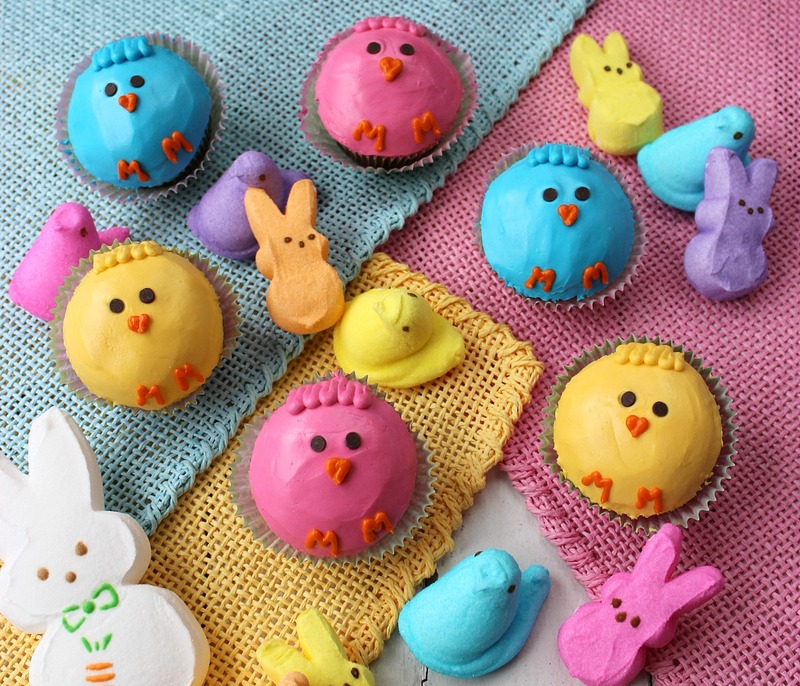 They are as fun to make as they are to eat! It’s almost time for one of my favorite Easter traditions, coloring Easter eggs. 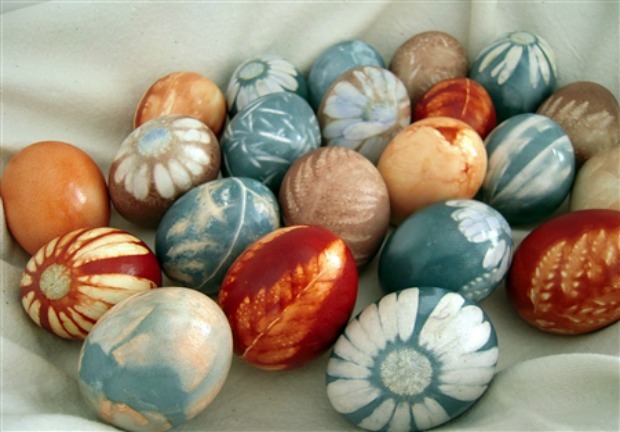 Today I’ve gathered 20 Egg Decorating Ideas to inspire you. Many of them you can include the kiddos and let them be creative. Easter is right around the corner! 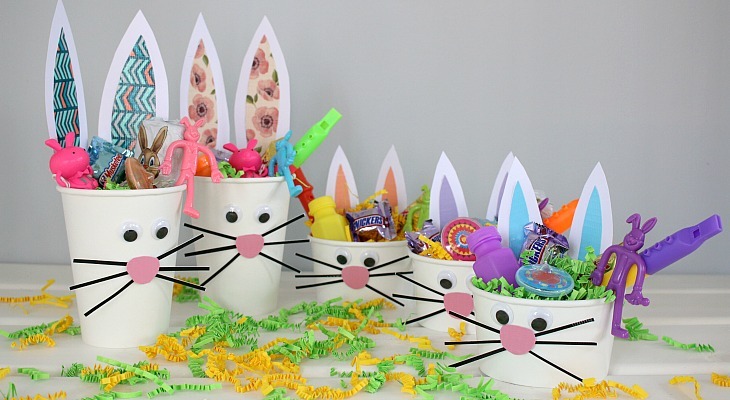 I always like to decorate early so I can celebrate longer, and this Easter Craft for Kids is a fun way to get everyone involved in the Easter decorating.